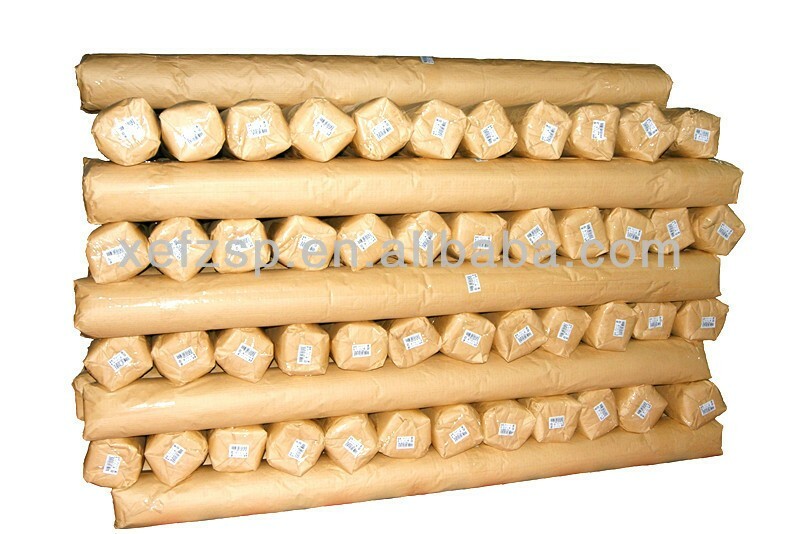 usually each piece rolled with cardboard tuber, pack into strong clear PE bag. Or as customer's requirement. 1. Solid design matches matches any style of indoor decoration. 2. It is suitable for all the year round. 3. 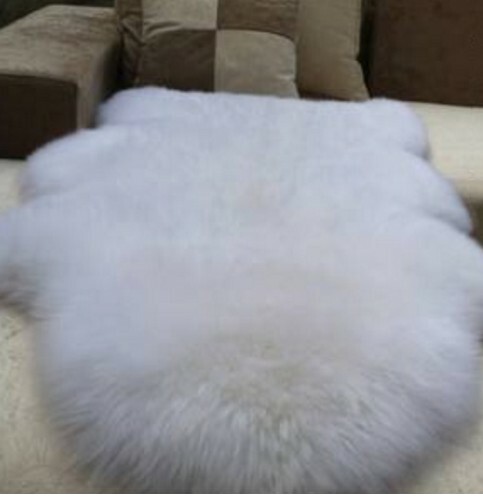 Super soft hand touch because of microfiber material. 4. No shedding, no shrinking. 5. 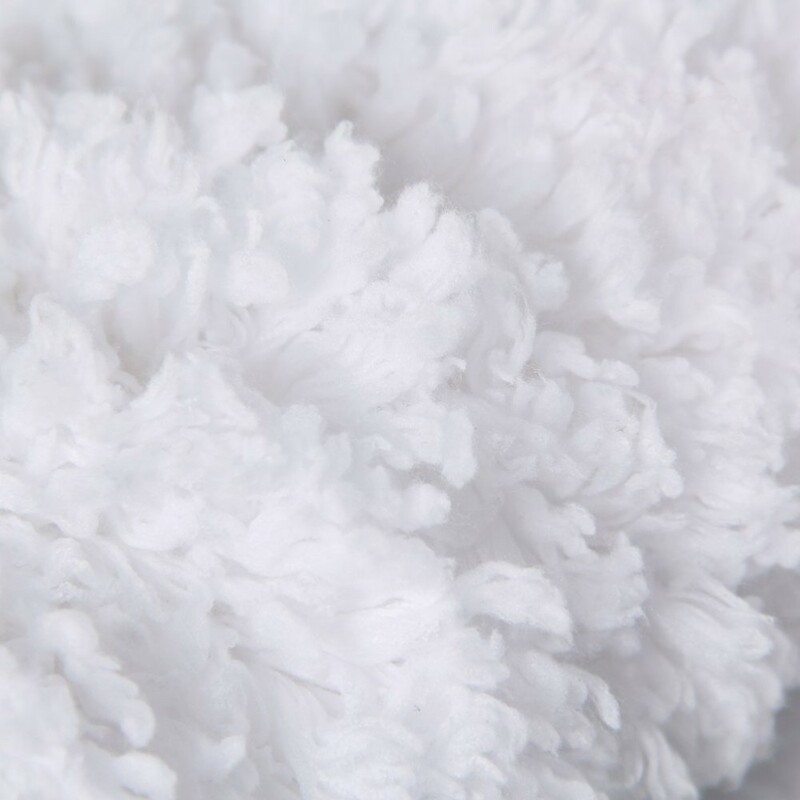 Color fastness: machine washable. 6. Special anti-skid function : anti-skid dots on the backing. 7. 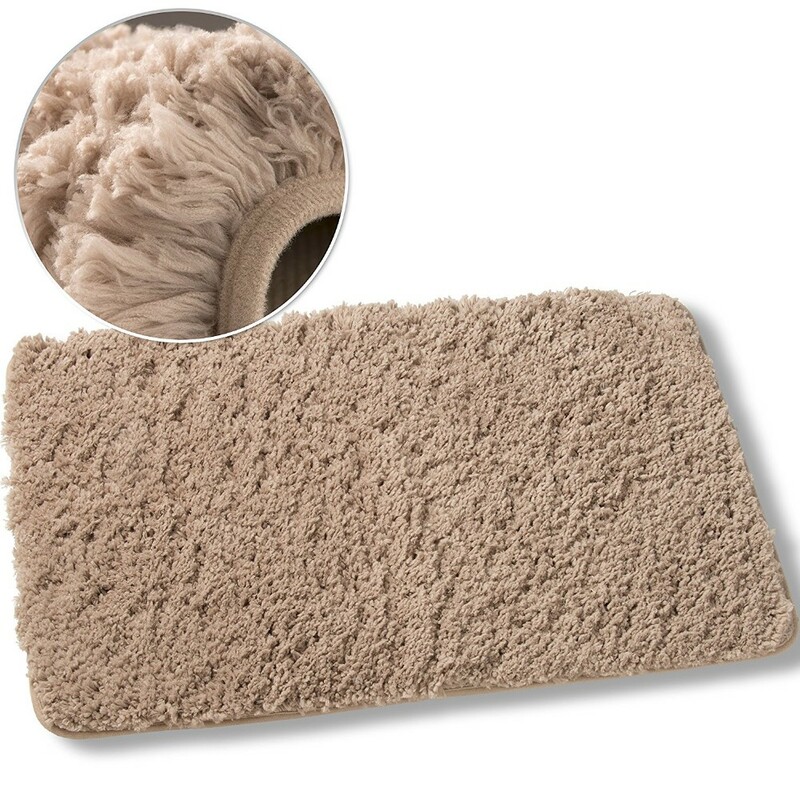 Easy Mantenance: It is much lighter than the hand tufted carpets. 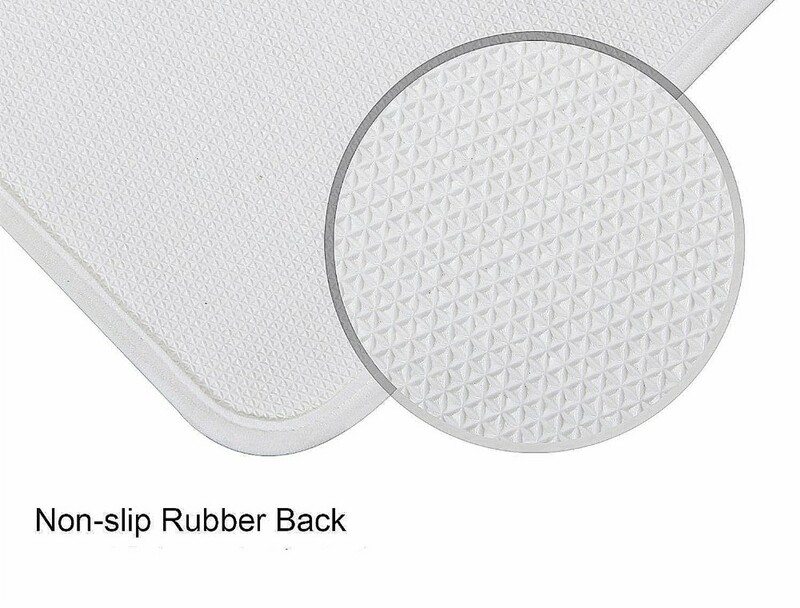 Pile Surface : 100% polyester microfiber yarn,together with our unique skilled technics,with a soft pile ,it is silky smooth. It is our hot selling product to American Market. 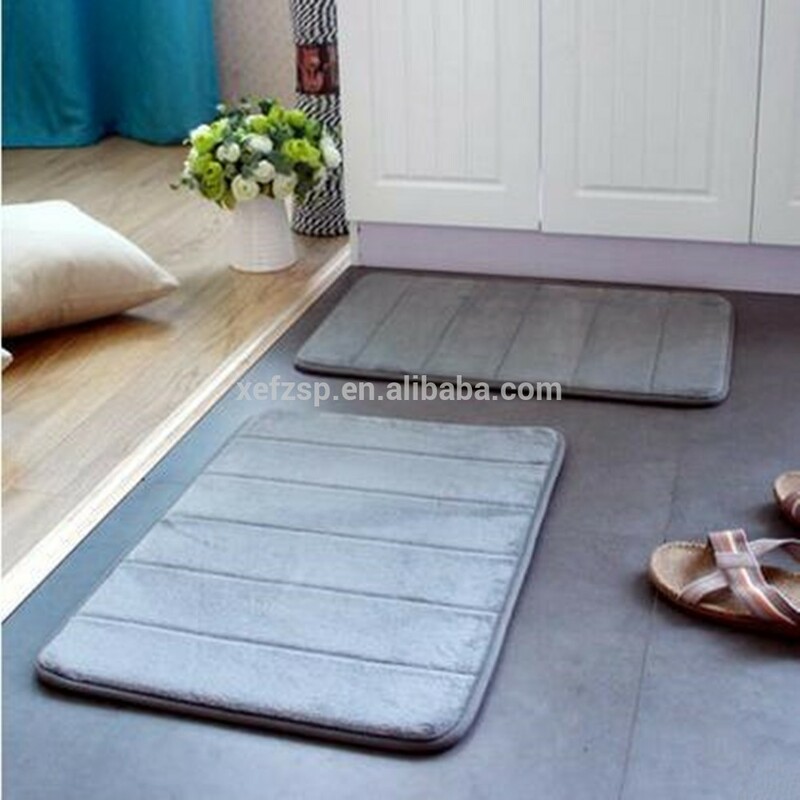 Specializing in polyester microfiber bath mats ,shaggy rugs and carpets. Consecutive sales increment of 7 years. Provide OEM and ODM service to overseas customer. 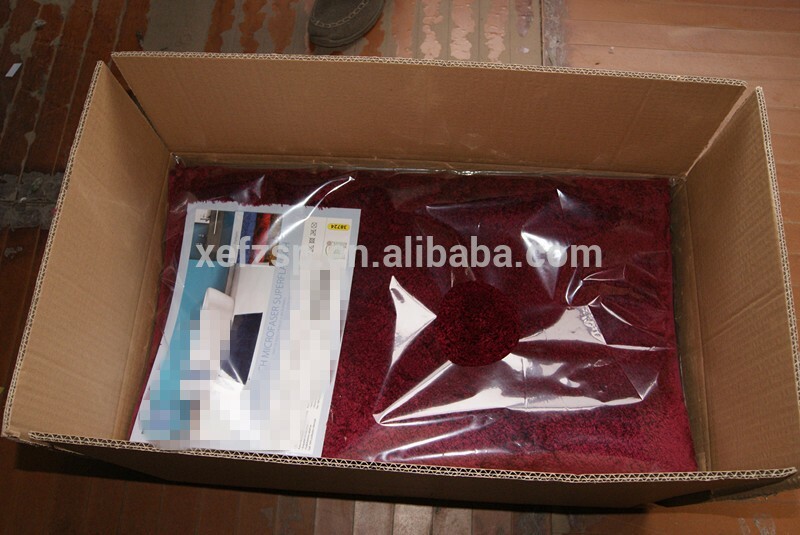 Export to more than 10 countries in European,America,Southeast Asia countries and area etc. Our mission is to assist our customers growing better and better,to make our users ever more satisfied. 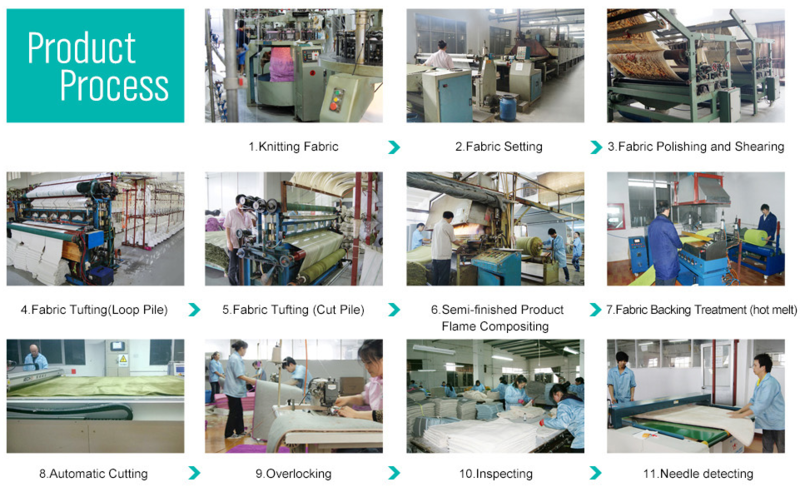 a)If you need sample for checking details first, if we stock fabric, we could provide small samples for free. If need to custom new fabric, it will be charged,and then refund to you when order confirmed. b)All our pictures are taken photo by real items. Caused by different light and angel,very small color shading can not be completely avoided.We will try our best to make it as close as the picture showing. c) we will commit our effort to describe the products details as clear and correct as possible.Little different thanks for understanding. d) the price showing on the website is only an approx price range,the exact one should be subject to final confirmation. 1.Q:Are you a factory or trading company? Factory Area? A:We are a factory since 2006, located in Yixing City, Jiangsu Province. With a total land area of 30,000 square meters. There are two 2-storey production buildings, and one 3-storey dormitory building with the canteen on the first floor. 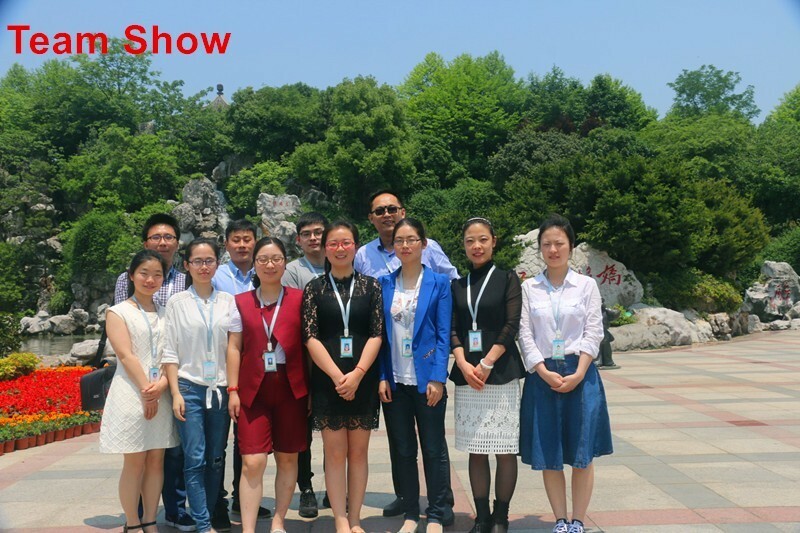 2.Q:How to visit your factory? A:Our factory is very close to Shanghai and Nanjing. Only two hours drive from Shanghai Pudong Airport to our factory, and 1 hours drive from Nanjing International Airport. Welcome you to visit us! 3.Q:Do you have independent export right? A:Yes, we have abundant export experience and familiar with all the exporting process. 4.Q:Do you have any Certification? A: Yes, we have BSCI Audit, Oeko-tex 100 Standard Certificate. 5.Q:What are your main products? 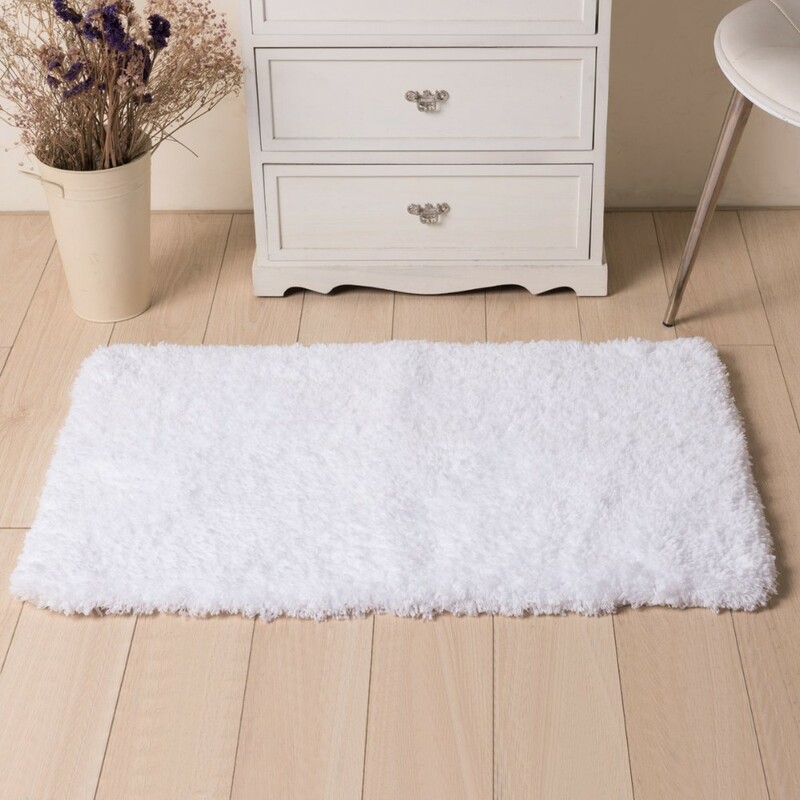 A:100% polyester microfiber bath mat, shaggy rugs and carpets. 6.Q:Which is your main market? A: European, America, Southeast Asia countries and areas etc. 7.Q:How can I get some samples? Sampling Time? A: We are honored to offer you samples. 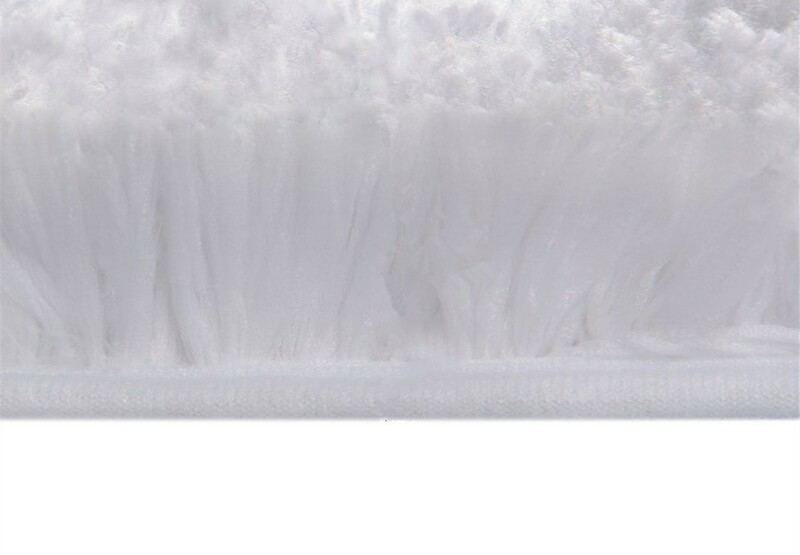 For stock sample, within 1 week; for new design, 3 weeks. 8.Q:How do you control the quality of the products? A: We have a strict and complete process flow to control our quality. Inspections of each step will be done during the production process. 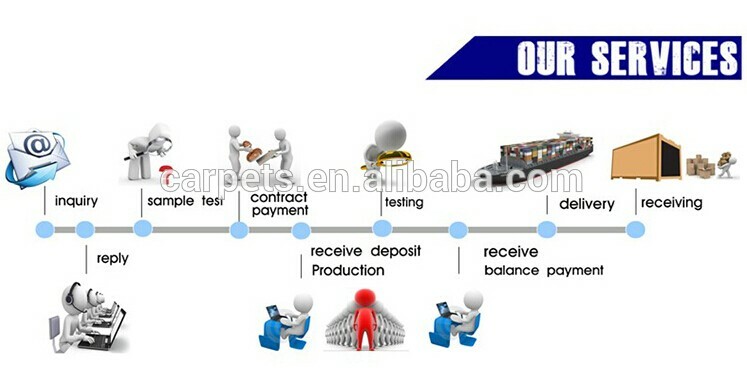 Besides, we have professional QC to do sampling inspection every day. 9.Q:Do you attend any shows/fairs? A:In the last few years, we used to attend Domotex Fair, currently hardly not to. We have been putting more energy on our website construction and maintenance. 10.Q:What are your carpet sizes? A:We could custom any sizes as customer's requirement within the size of 2x4m. 11.Q:What about the production capacity? A: Usually 40-50 40'HQ container. 12. Q:How long is the production time? A: In peak season, usually 55-60 days; off season, usually 45-50 days. If you want to know more information,you can send us the inquiry. Send your inquiry Details in the Below, Click "Send" Now! 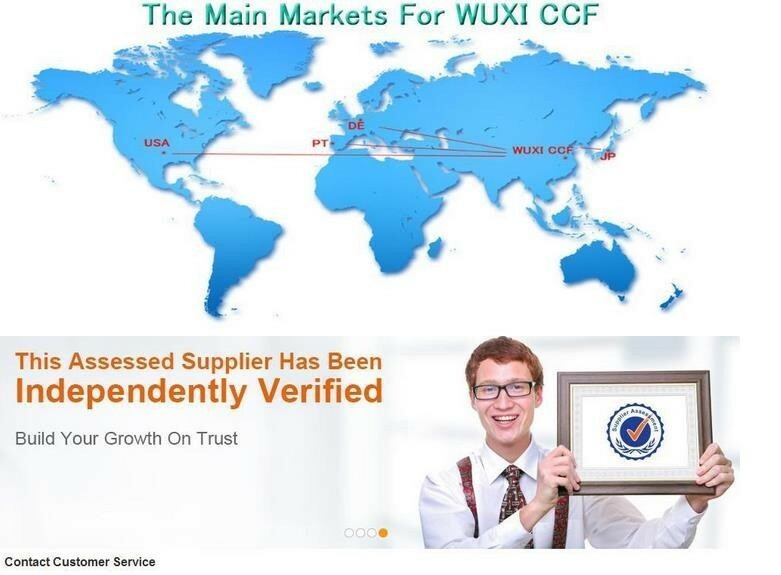 Wuxi CCF Interior Co., Ltd.